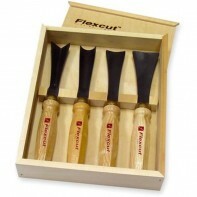 Flexcut were established in 1986 as a custom carving shop and carving school, and soon after began manufacturing a new breed of wood carving tool to address the needs of the modern carver. 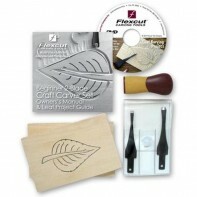 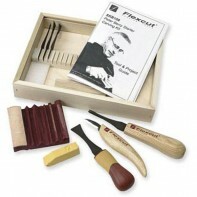 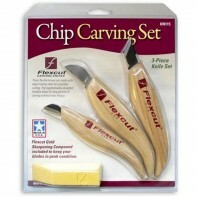 Flexcut carving tools are designed with an intimate knowledge of carving, by those who love to persue the craft of woodcarving. 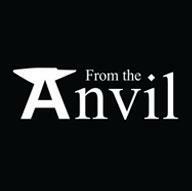 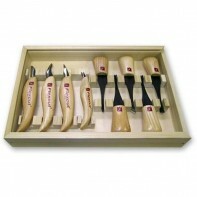 Each tool is razor sharp, and ready to use. 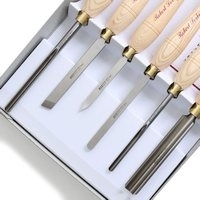 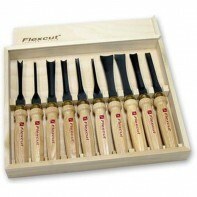 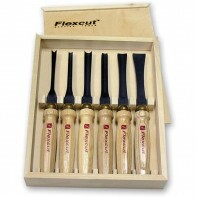 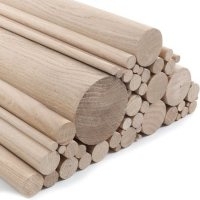 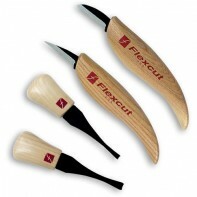 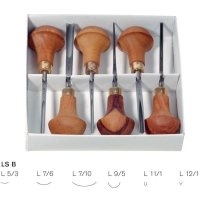 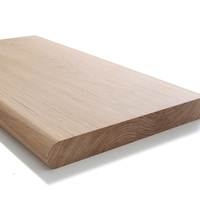 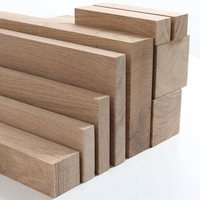 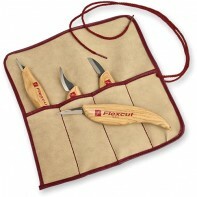 Specialising in woodcarving tools, Flexcut produce a range of carving tools that can be used from modest whitlling tasks to serious wood carving patterns on woods like Lime and Oak. 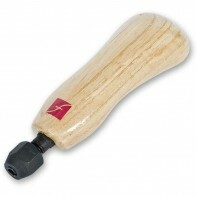 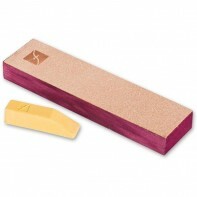 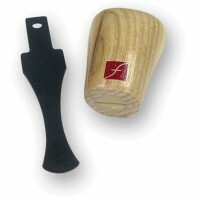 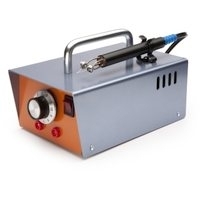 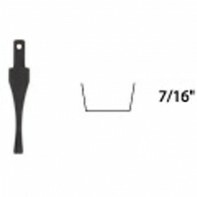 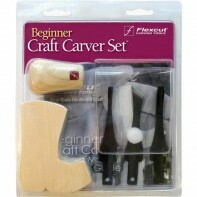 A good woodcraft tool to begin working on woodcarving patterns is the Carving Jack. 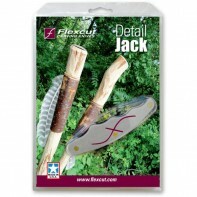 The Carving Jack is adaptable enough to be used as a whittling tool as well as serious woodcraft tool; A real swiss army knife in the woodcraft tool world! 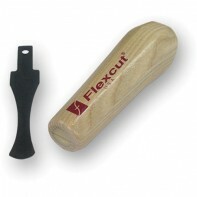 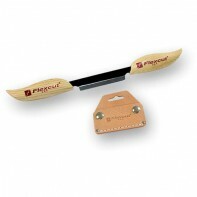 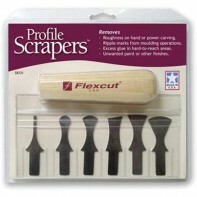 All Flexcut knives are made with the same edge holding steel as the gouges and flexcut chisels. 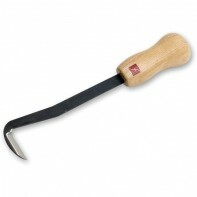 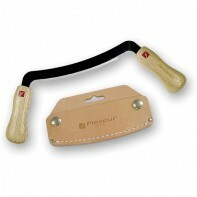 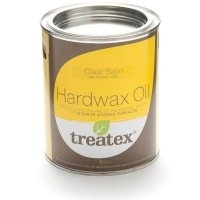 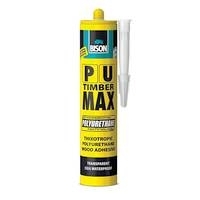 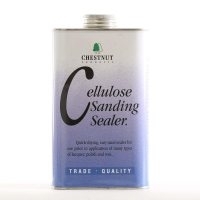 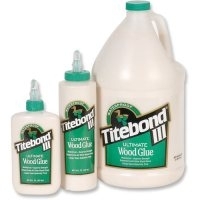 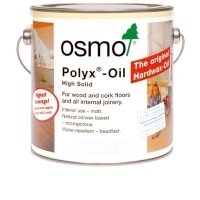 The comfortable carved handle allows for long periods of wood carving without hand fatigue. 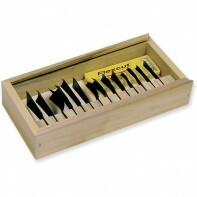 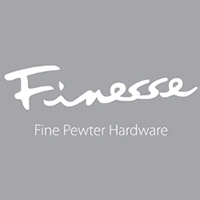 Each knife is constructed with an ash handle and a high carbon steel blade. 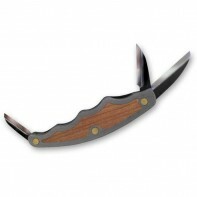 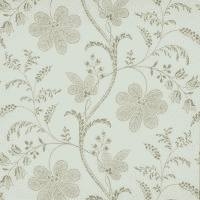 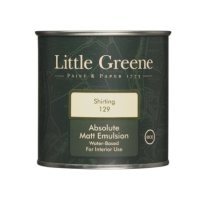 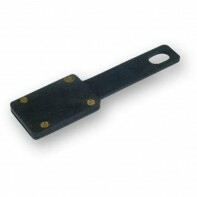 The high carbon steel blade holds an edge extremely well and is easily maintained by simple stropping. 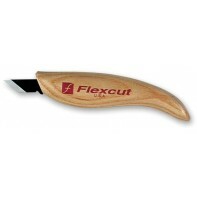 Each Flexcut blade is honed, polished and good to go out of the box.